In Setauket, New York, at the height of the American Revolutionary war, four childhood friends band together with the aims of affecting history for the betterment of their country. Based on the historical book Washington's Spies: America's First Spy Ring, the Culper Ring infiltrate the armies and social circles loyal to the English crown in recaptured territories in and around New York after General George Washington's army suffered devastating defeats. 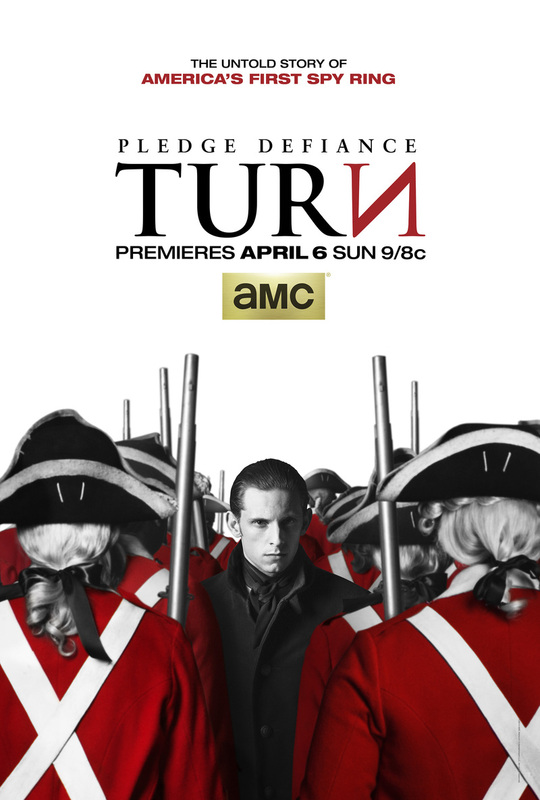 DVDs Release Dates is the best source to find out when does TURN: Washington's Spies come out on DVD and Blu-ray. Dates do change so check back often as the release approaches.